It’s almost time for Babyology’s Melbourne baby shower high tea! Can you hear that tick-tick-ticking? It’s the countdown clock to our great big Babyology Baby Shower High Tea at The Langham Melbourne where we will shower our lucky mums-to-be with some of our favourite finds and fantastic products! The gala high tea event – our second in Melbourne – is set to take place in the stunning Clarendon Ballroom at the Langham Hotel Melbourne on Sunday, April 19. The noon session has sold out but there are still some tickets available in our 3pm to 5pm sitting if you’re quick! So what’s in store for our mummies-to-be this time around? We cannot wait to show you a sneak peak. All attendees will have a chance to win prizes from our major sponsors including Ergobaby, Baby Bunting, Stokke, Infasecure, Cake Maternity, Huggies and Medela. Plus, each expectant mum will get her own gift bag bursting with presents and vouchers to the value of $200. And… big, big news! We have recently confirmed our final sponsor, Tiny Love, which will supply three adorable prizes from their collection of imaginative development toys. Tiny Love’s new Double Sided Crib Toy recently won the Australian Toy Association’s ‘Nursery Product of the Year’ award and one lucky mummy will go home with this ultimate two in one product. By day it acts as an educational, interactive toy and by night it turns into a soother and night light. Also in the prize pool is the Tiny Love Gymini Kick and Play and the Tiny Love Soothe and Grove Mobile. Now let’s dive straight into the gift bags! 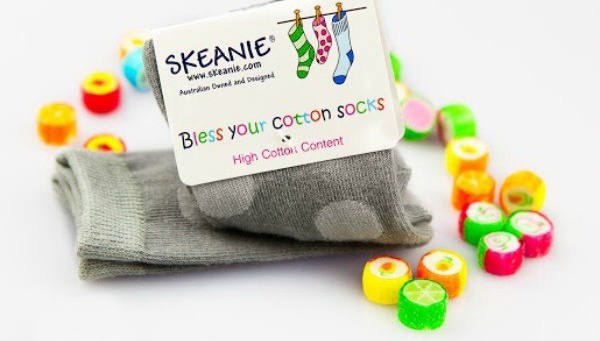 We have so many prizes from fabulous sponsors, including Pottery Barn Kids, Burt’s Bees and Skeanie as well as exclusive offers and discounts too. There’s a gift voucher to save up to $50 on Infasecure Kompressor and Kompressor II infant car seats at Baby Bunting and an eco bag from Cake Maternity. Indulge in a pack of Medela’s new disposable bra pads (a must for new mums, trust me!) and a Huggies essential baby pack. Test out Mother Hen Products’ BetterBump maternal health and lactation bar as well as Lip Shine in Pucker from Burt’s Bees. All new mums need a high quality BPA free water bottle such as the ones supplied by Golden Door Elysia and to enjoy a bit of pre-baby pantry organisation with Hippo Blue’s vinyl pantry labels. What’s inside for bub? 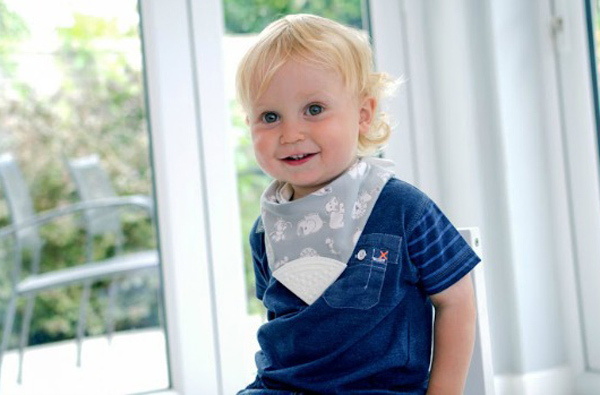 Chicco has an adorable Physio Soft Soother for bub to try plus LittleM has put in a stunning Cheeky Chompers Neckerchew. Keep your child happy and healthy with Care Pharmaceuticals, FESS Little Noses Little Eyes sample and a Hydralyte mini bottle. Test out their taste buds with ready to serve baby food packages from Bellamy’s Organic and give them a beautiful bath time experience with Baby U Goat Milk Baby Soap. We also have beautiful nursery animal wraps from Pottery Barn Kids that are cozy and adorable and you’ll love dressing your little one up (and keeping her legs warm) in Skeanie’s Knee-Hi Bless Your Cotton Socks. But wait, Babyologists! There’s more! 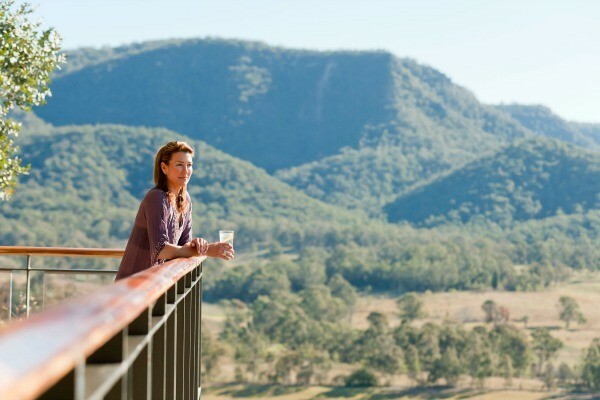 The incredible Golden Door Health Retreat and Spa Elysia is providing a lucky door prize of a three night Motivate for Change program stay at Golden Door in the Hunter Valley for one person, valued at $2040. Our very own Mandi recharged her batteries there last month and she absolutely loved the experience! Their three night Motivate for Change Program allows you to set some goals to implement when you return home and gives you a motivational boost to achieve them. So grab some friends and come join us for a day of indulgent treats, beautiful prizes, great conversation, plenty of laughs and of course, a gift bag to help with the wonderful journey ahead. Tickets cost $79 per person and dads-to-be are welcome too, along with parents of newborns already hatched! Book your tickets now and celebrate this unforgettable time in your life with a special day.